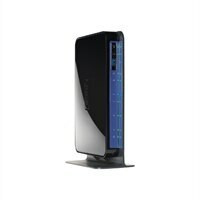 ZyXel - ZyXEL P-660R-F1 ADSL2+ Router . Cisco - HWIC-1ADSL HWIC-1ADSL Cisco 1-Port Adsl High-Speed Wan Interface Card. New Factory Sealed. Hewlett Packard - J8759A J8759A HP Procurve Secure Router Dl 1-Port ADSL2 Annex B Module. New Retail Factory Sealed With Full Manufacturer Warranty. Hewlett Packard - JD537A JD537A HP 1PORT Adsl2 Sic A-Msr Module. New Bulk Pack. 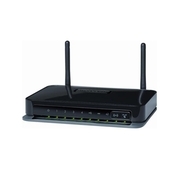 Cisco - HWIC-1ADSL-M HWIC-1ADSL-M Cisco 1-port ADSL HWIC w Annex M Cisco Router High-Speed WAN Interface card. New Factory Sealed. 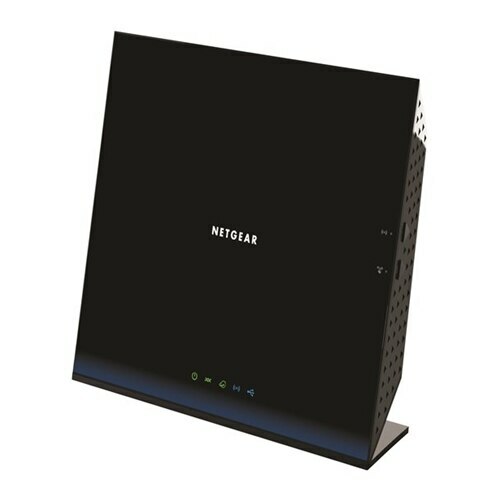 Cisco - CISCO886VA-SEC-K9 CISCO886VA-SEC-K9 Cisco 886 VDSL ADSL over ISDN Multi-mode Router w Adv IP. New Factory Sealed. Cisco - HWIC-ADSL-B/ST HWIC-ADSL-B ST Cisco 2-port HWIC w 1-port ADSLoPOTS and 1-port ISDN BRI-S T Cisco Router High-Speed WAN Interface card. New Factory Sealed. 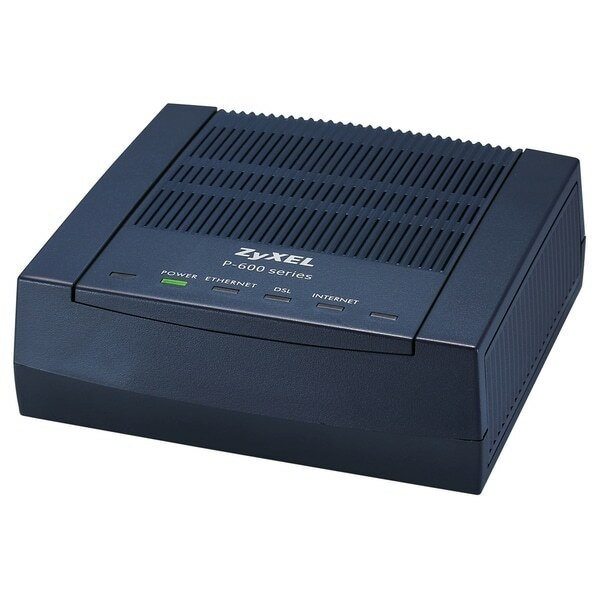 Cisco - HWIC-1ADSLI HWIC-1ADSLI Cisco 1-port ADSL over ISDN High-speed Wan Interface Card. New Factory Sealed. 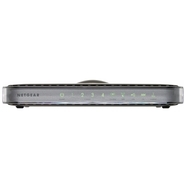 Cisco - CISCO887VA-K9 CISCO887VA-K9 Cisco 887VA Integrated Services Router - 5 Ports - SlotsADSL - Desktop. New Factory Sealed. Cisco - CISCO1801/K9 CISCO1801 K9 Cisco 1801 ADSL Pots Router With Firewall IDS and IPSEC 3DES. New Factory Sealed. 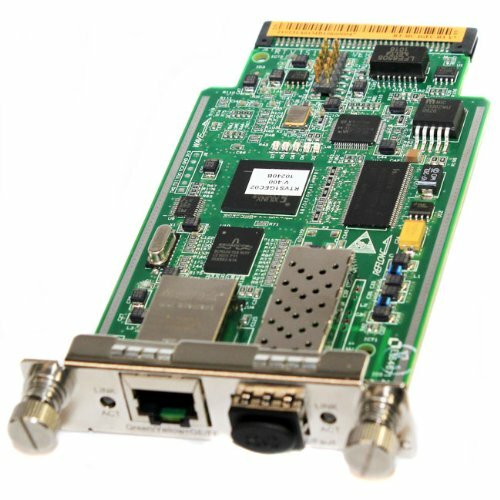 Cisco - HWIC-ADSLI-B/ST HWIC-ADSLI-B ST Cisco 2-port HWIC w 1-port ADSLoISDN and 1-port ISDN BRI-S T Cisco Router High-Speed WAN Interface card. New Factory Sealed. Cisco - C1921-ADSL2-M/K9 C1921-ADSL2-M K9 Cisco 1921 ADSL2 Anx M Bundle HWIC-1ADSL-M IP Base Lic. New Factory Sealed. Cisco - CISCO1921-ADSL2/K9 CISCO1921-ADSL2 K9 Cisco 1921 ADSL2+ Bundle HWIC-1ADSL 256F 512D IP Base Lic. New Factory Sealed. Cisco - C2811-ADSL2-M/K9 C2811-ADSL2-M K9 Cisco 2811 bundle HWIC-1ADSL-M SP Svcs 128F 512D. New Factory Sealed. Cisco - CISCO2811-ADSL2/K9 CISCO2811-ADSL2 K9 Cisco 2811 bundle HWIC-1ADSL SP Svcs 128F 512D. New Factory Sealed.